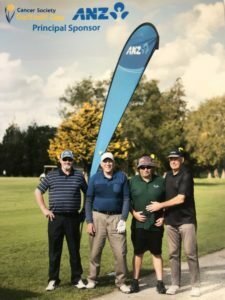 As Chartered Accountants in Hamilton we do enjoy a good game of golf. Especially if it’s for a good cause! 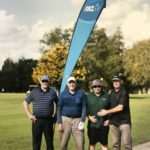 Brian Mellow enjoyed a great day of golf for a great cause with three of Mellow Business Groups long standing clients, the sun was hot, we slipped, slopped, slapped and at the end enjoyed a cold beer. 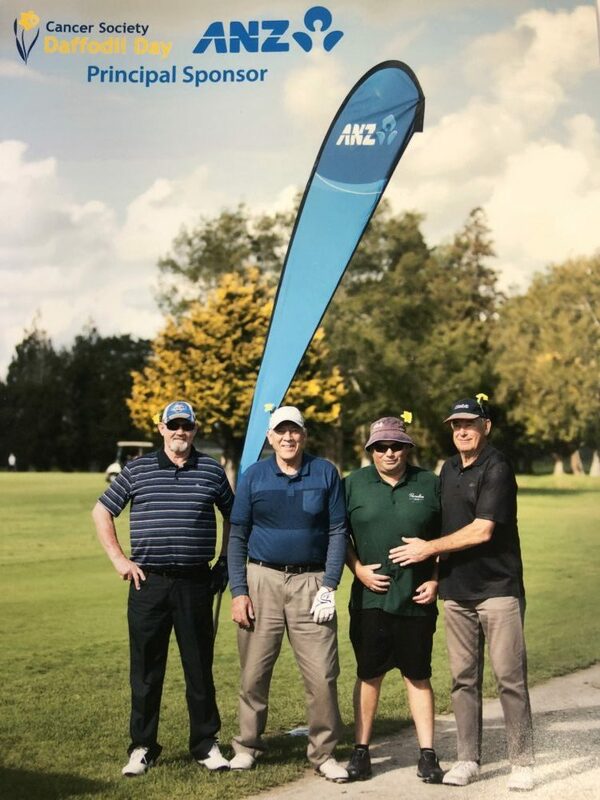 Once again we have enjoyed a wonderful day at the Ngaruawahia Golf Club for the 14th Annual Daffodil Day golf tournament, raising funds for the Cancer Society here in the Waikato. A staggering sum of $14,993 was raised. As a principal sponsor we look forward to this event every year!